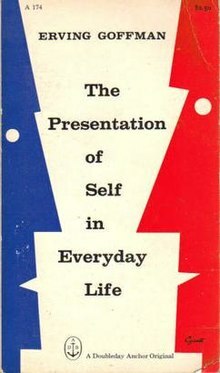 245 1 4 %a The presentation of self in everyday life / Erving Goffman. 260 # %a Garden City : %b Doubleday Anchor Books, %c 1959. 300 %a 259 stron ; %c 18 cm.